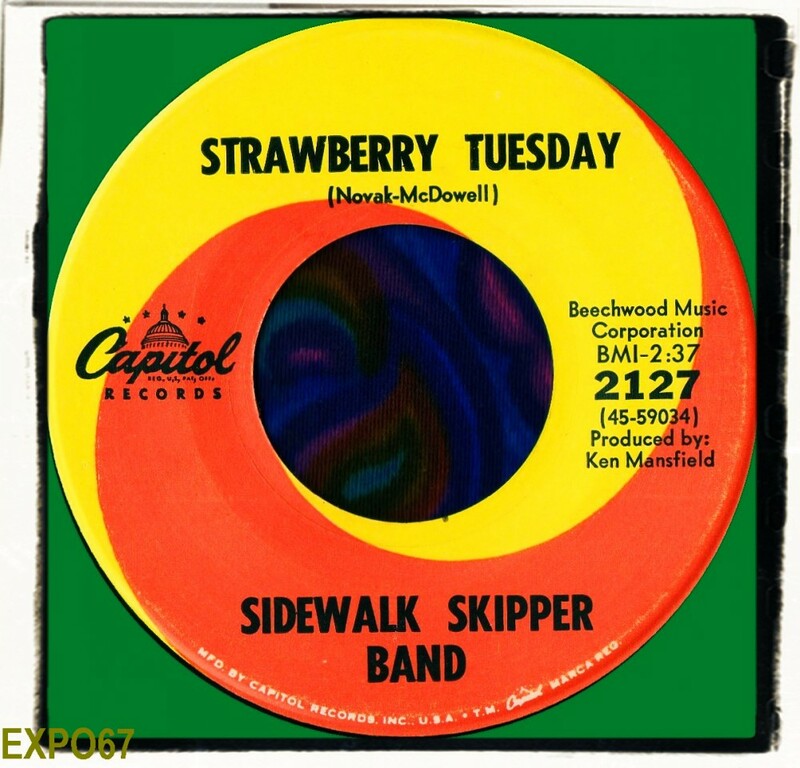 They hailed from Milwaukee, Wisconsin and first attracted attention at Marquette University where they had regular gigs...They managed to secure a recording contract with Capitol Records, who as a major label, had the necessary clout to get the group to a higher level but despite some promotion including a full colour sleeve showing The Sidewalk Skipper Band in their finest psychedelic gear, the record appears to have sank. Despite this, a second 45 appeared on Capitol 'Seventeenth Summer'/'(Would You Believe) It's Raining Flowers In My House' during May 1968. 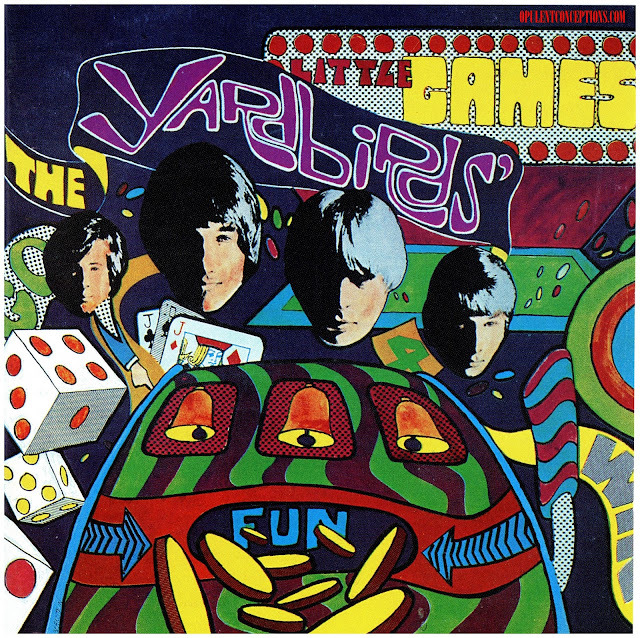 According to information from an entry in Billboard, all four songs were recorded in February 1968 at Universal Recording Studios, Chicago. 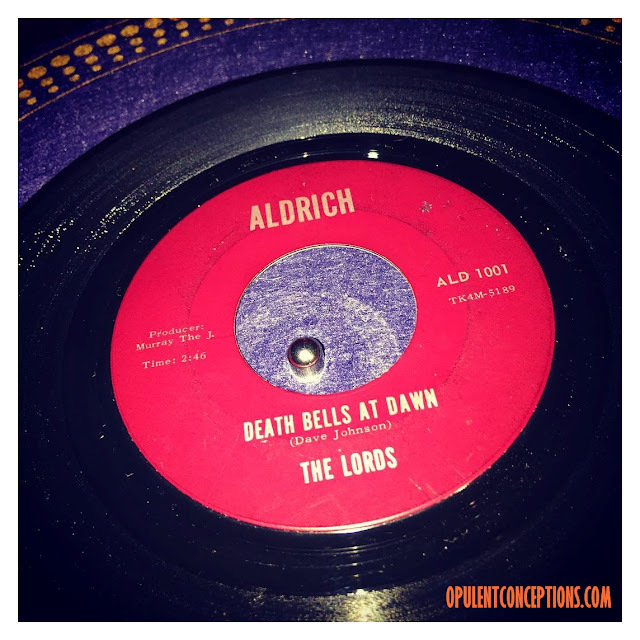 Recently and acetate of unreleased recordings has surfaced on the collectors market so they may be released at some point in time. 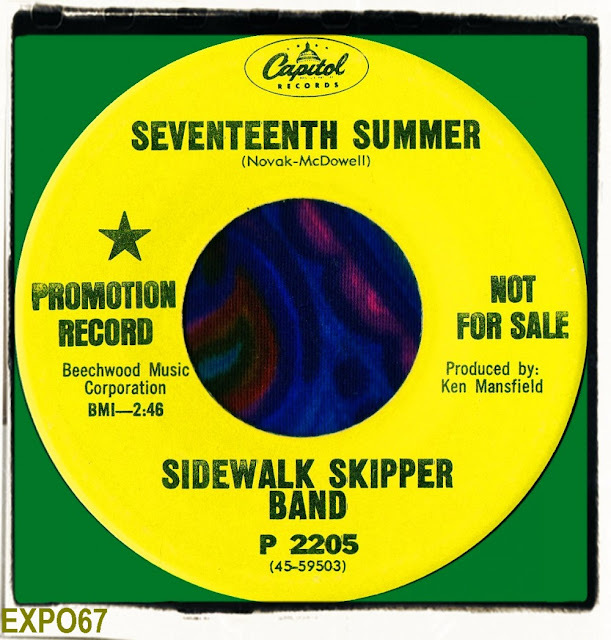 Also, a recording of Sidewalk Skipper Band playing live on 'Night Talk', a radio show hosted by Doug Dahlgen is currently on YouTube. The group sound much 'heavier' with a more prominent hammond organ sound. It probably dates from 1969. The Ballestrieri brothers also discuss the new business enterprise at their club called The Stone Toad. This later line-up is without songwriters McDowell and Novak as well as drummer Tom Jukem as Bob West (guitar) and Marc Balzac (drums) are listed in their place. All four Capitol SSB sides can be found on Now Sounds' "Book A Trip: The Psych Pop Sounds of Capitol Records." The CD sourced all of the tracks from the original master tapes. 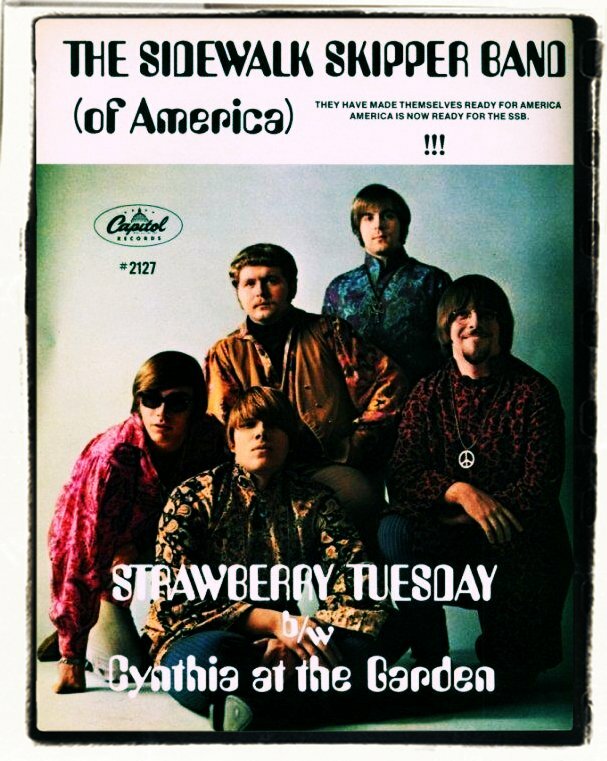 Thank you very much indeed...AMAZING footage of a long lost psychedelic group.